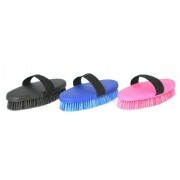 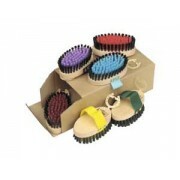 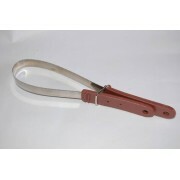 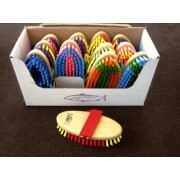 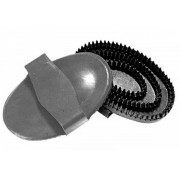 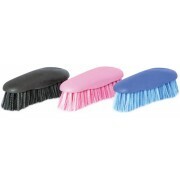 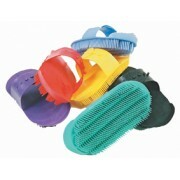 We offer a wide variety of brushes and curry combs to help keep your horse in top condition. 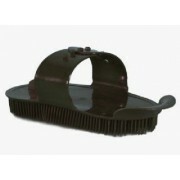 We understand the importance of keeping your horse well groomed. 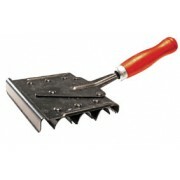 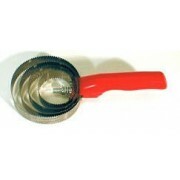 Browse through our products online or visit our Broadfeed Store in Tunbridge Wells, Kent.